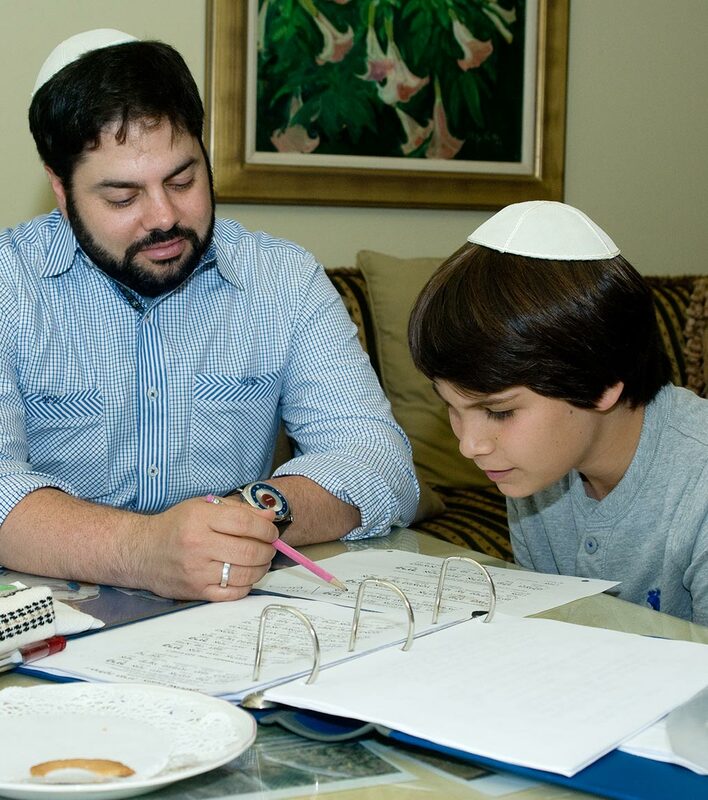 According to many observers, more Jewish families than ever are turning to private tutors, instead of traditional synagogue-based religious schools for their children’s bar and bat mitzvah lessons; and more men and women than ever are supplementing their incomes by serving as such tutors. “It’s definitely on the rise,” said Todd Shotz, founder of Los Angeles-based Hebrew Helpers. Tutors are particularly effective for families who live in an isolated region, away from a shul or religious school (Skype and teleconferencing technology can also help with this issue), and for special needs children who require the concentrated attention that an individual tutor can provide.